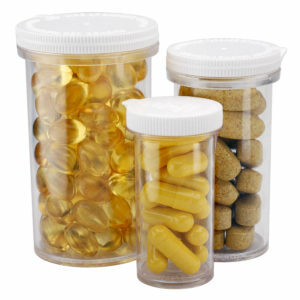 ﻿ Pharmaceuticals – Humidity solutions. When producing pharmaceuticals, a very well controlled climate is required as such products are very susceptible to moisture. Seibu Giken DST AB has more than 20 years’ experience of supplying climates to suit customers’ requirements throughout all elements of pharmaceutical manufacture. DST representatives are able to use their experience and a broad range of products to efficiently resolve all the problems with humidity that can occur when manufacturing, packaging and storing pharmaceutical products. Substances for tablets are extremely absorbent, i.e. hygroscopic. Moisture can affect the weight, firmness and quality of the products. When protecting ingredients that are susceptible to humidity, are you avoiding unnecessary discarding of products due to too high a relative humidity on the premises. Controlled humidity on premises is a must if experiments are to be carried out in a controlled manner. If the relative humidity level is maintained less than 50% are you able to guarantee that there will be no unwanted bacterial growth. When hygroscopic ingredients are mixed and weighed is it important to maintain a controlled level of moisture in the room. When several substances are being mixed the products can vary in weight from one day to another if the relative humidity in the room is not constant. The temperature sensitive products are drying better in air with low moisture level. A controlled humidity at packing and storage is a requirement to ensure that the products maintain a consistently high quality.